Contrary to what a lot of people may think, there are quite a few challenges that one has to deal with while taking glaucoma eye drops. Anyone who has had glaucoma for a considerable period of time will know exactly what I am talking about. First is the diagnosis in which the doctor will determine how bad the glaucoma is. Thorough and proper diagnosis needs to be given the highest priority in every sense of the word. The moment one is diagnosed with glaucoma, taking specified eye drops is one of the first steps towards making sure that things don’t get worse. There are no two ways about that, really. Whether the medical service at hand has a slt laser, a cursory glance of their testimonials as well as a thorough amount of research should tell you enough about whether they mean business or not. The real question is that once you have been given the eye drops, developing and strengthening proper hand-eye coordination is not easy in the slightest. This is particularly more so if you have a tremor or even arthritis. Even without these two maladies, putting eye drops can be quite a challenge. A Reminder System: A reminder system will definitely ensure that you remember to use the eye drops, as forgetting to put them is the number one reason why most treatments end up failing after a point. In this regard, there are phone apps and alarms that can help you out a great deal. Make Sure That You Report Any Side Effects: You need to inform your doctor at the very earliest, when you are suffering from any side effects. He can either switch your treatment completely or give you tips on how to improve your tolerance in a sufficient span of time. Close Your Eyes Immediately After Putting The Drops: More than often, we end up blinking a lot. However, doing so does not improve matters and instead, leads to dilution of the eye drops. Hence, make sure that you close your eyes for at least a minute after applying the drops. Get a 3 Month Supply of Medication: If you have found eye drops that work well for you on a daily basis, this is the best thing to do. Send off your order as soon as possible, that itself will ensure that you will not have to make a trip to the drugstore anytime soon as well as ensuring that your supply will not be running out anytime soon. Pace Out The Eye Drops: This cannot be stressed enough. Rapidly putting one eye drop after the other will end up diluting the effects of the first eye drop. 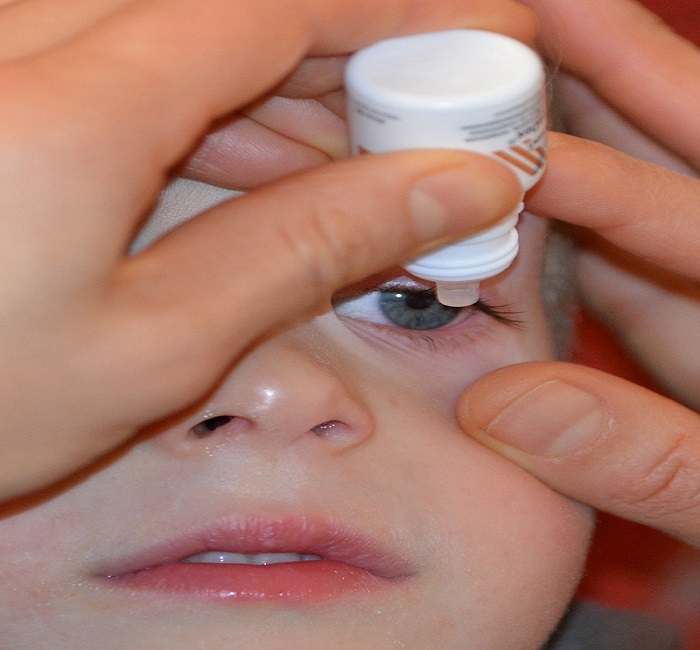 Hence, you need to keep in mind the fact that the ideal waiting time between eye drops is at least 5-10 minutes. Finally, it pretty much goes without saying that you need to do your homework regarding getting hold of a professional doctor or medical service. Moreover, they need to have all the experience and cutting-edge technology available on the market today in order to ensure that you get the best and most up-to-date treatment available on the market today. Keep the above pointers in mind at all times and glaucoma will not be that much of a hassle to deal with. The one thing that most people tend to forget about is the fact that you need to know the risks associated with certain medications. Some of them are over-the-top and do end up causing bad side-effects plus a few of them tend to combine with the hormones in your body to cause a variety of other side effects. So in this regard, be sure to keep yourself well informed at all times.